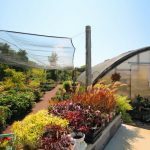 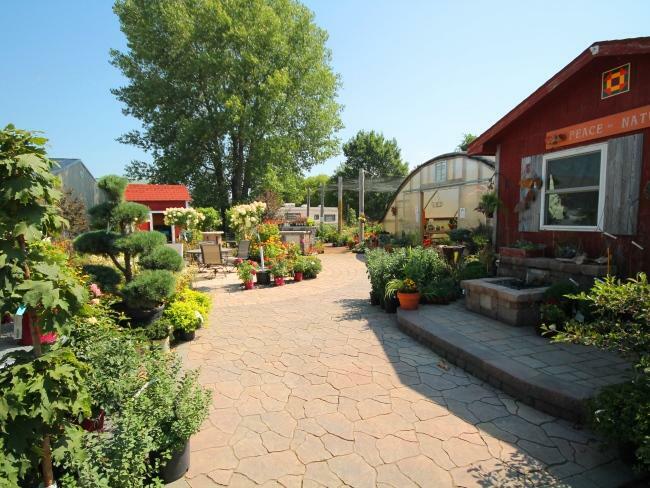 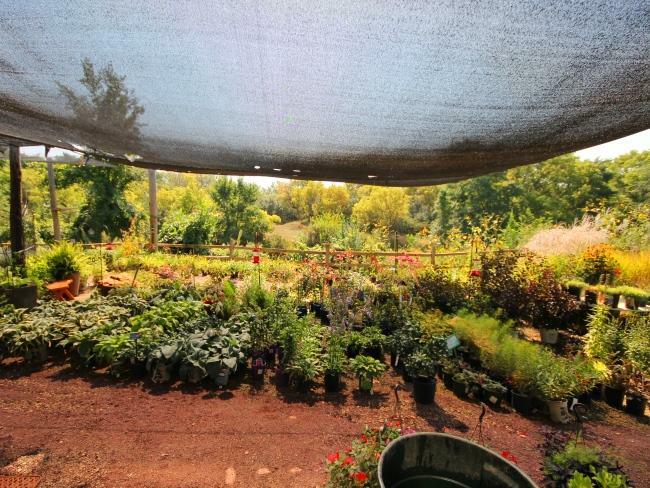 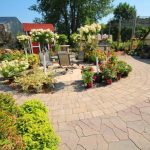 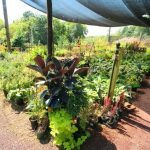 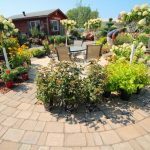 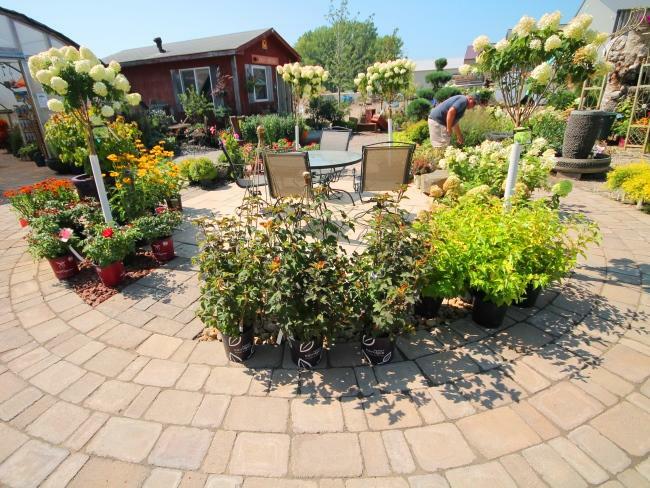 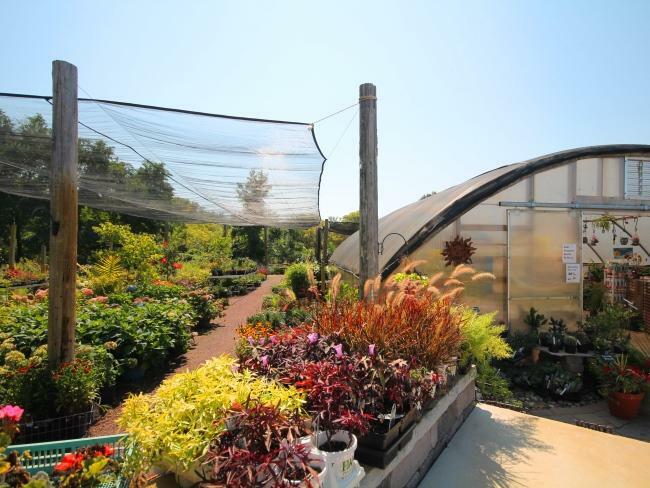 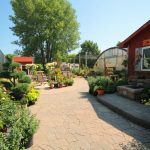 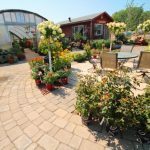 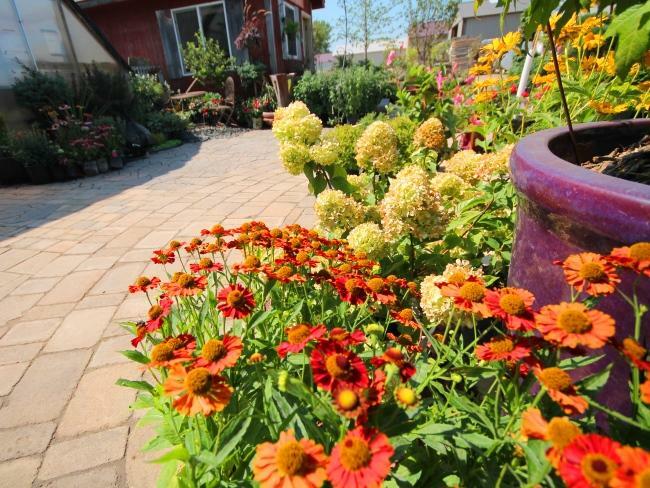 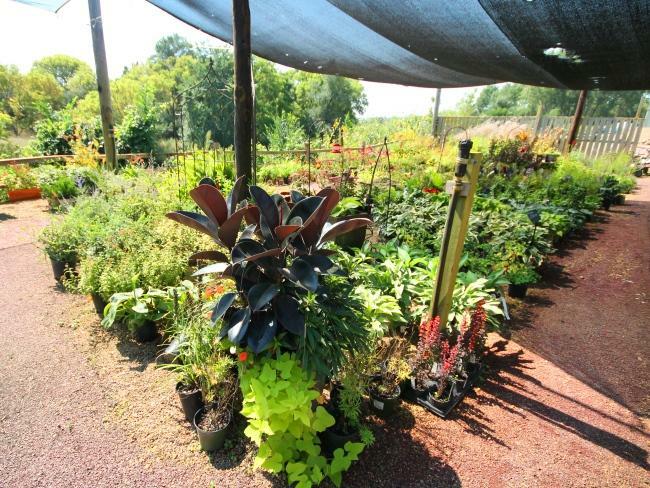 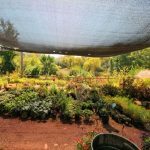 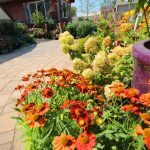 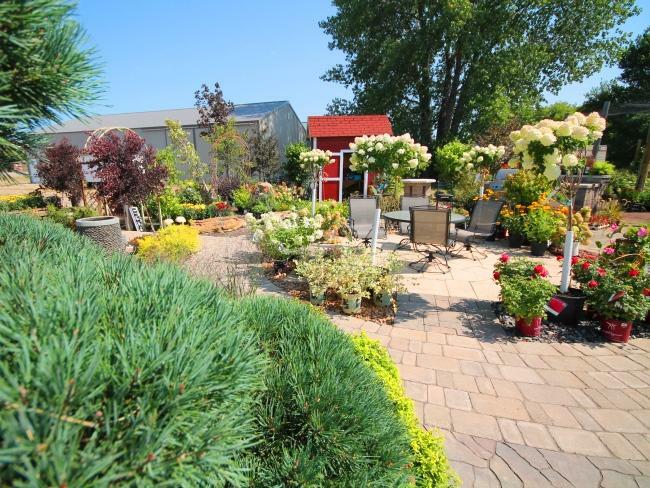 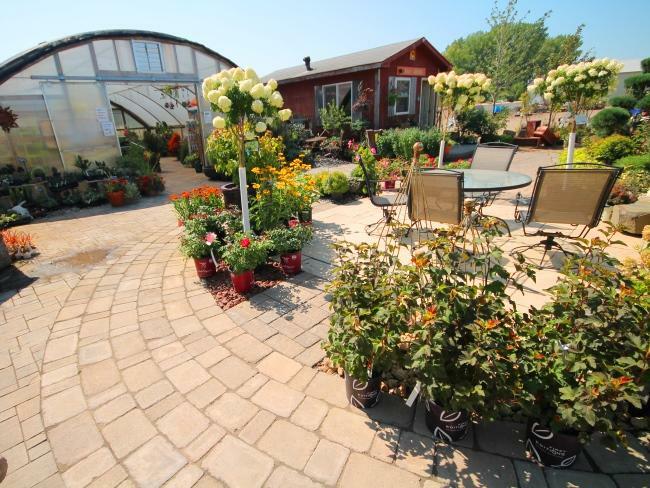 Located on the west side of Millford, we have a landscape nursery for all your landscaping supplies. 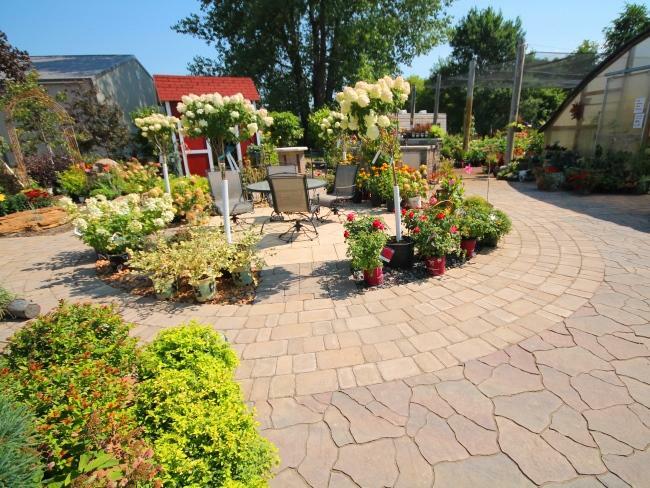 Looking for ideas or need a weekend project outside. 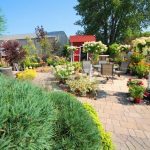 Check out our displays or come in and ask a landscape design expert on how you can improve your homes curb appeal or outdoor living space!